It is all about knowledge together with the development of skills. 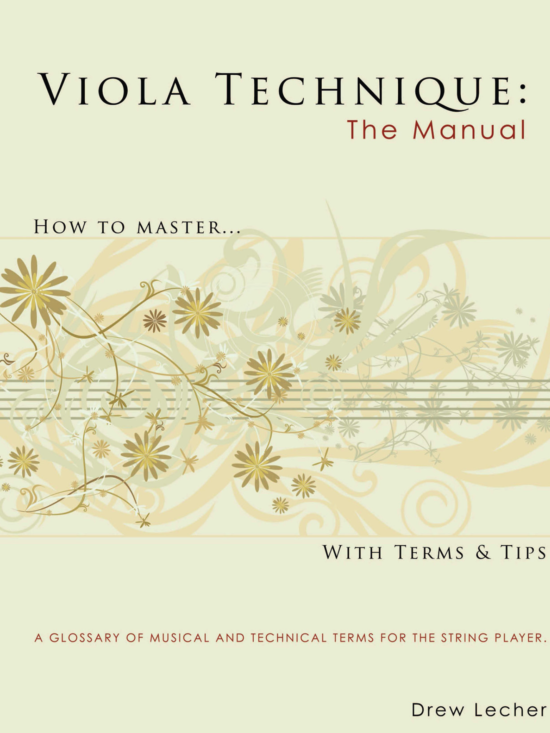 Hi Everyone — Please join this continued journey of violin/viola technique. Always develop a continuous flow via the joints — shoulder, elbow, wrist, and fingers. They are the passageways and links to the interrelated motions. With greater knowledge and understanding, all works and flows better. Simplicity, clarity, ease of thought and action, combined with superb balance, bring efficiency — hallmarks of the greatest performers. It is this direct and truly simple approach that I seek to convey. Think of the left arm, hand and fingers becoming one well-formed, balanced, energized, flexible unit. The joints of the shoulder, elbow, wrist, and fingers are constantly proactive with the arm’s motions. Particularly develop the very end and very beginning of each shift and vibrato movement — that is when we usually become careless with the action. All action initiates from the upper arm in both shifts and vibrato. With the hand in a loose open fist shape, the ease of wrist can be well achieved by shaking/shifting the left hand with a very small shift like action. This action is to be a well-timed, flowing and beautiful feel throughout the left arm hand and fingers. 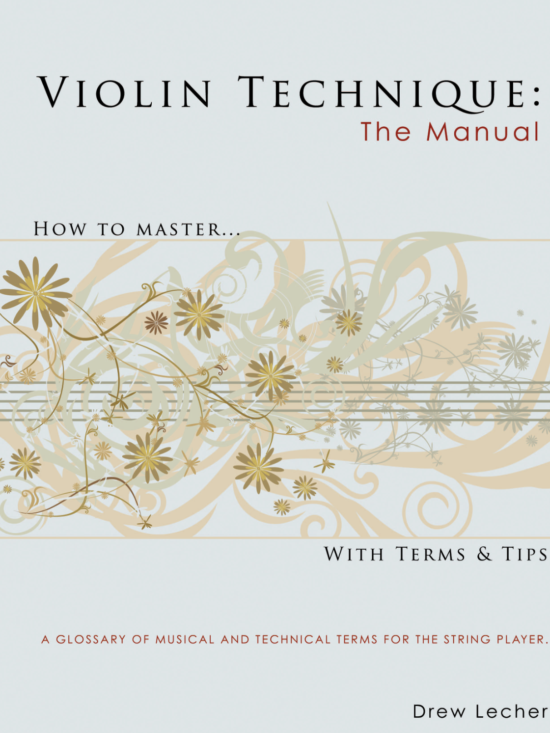 In general, cross reference your technical work with everything you play — repertoire and studies. Tremendous progress can be made via small sections and high-quality work. With the focus on shifting and vibrato, you should apply it to all of your work. Maintain ‘Face’ of the finger — fingernail. When playing with the open string above or below, adjust finger balance via the upper arm pendulum action to clear the open string. Pull hand toward your face, straight up the string. ALWAYS maintain excellent shape/form of left hand and fingers. Especially focus on the arch of the 4th finger — the ‘Queen’/‘King’ of the left hand. Have shifts arrive at a rhythmically longer note. Stabilize the posture/form of the fingers and hand along with the accuracy of intonation. Shifts and Vibrato are siblings of each other. ALL joints of the left arm, hand, and fingers are used and kept free, flexible and proactive. In tune / flat / in tune — start in tune, end in tune. When lowering the pitch, the left arm moves as in shifting, then returning up to the starting position. The left-hand slides minimally along the neck of the violin. The thumb does not slide — it has a very slight pivoting action. The finger joints flex as the fingertip rolls along the string. The above can initially be achieved by sliding/shifting with a very light, feathery touch of the fingers and hand. Initially, maintain the left-hand finger shape. As you repeat the sliding action, gradually increase the weight of touch in the fingertip and flex the finger joints causing a rolling down and up action — welcome to vibrato! Lift bow for the retake of the stroke — down followed by another new down bow, and up to up. When retaking the bow, make sure the proper bow path is maintained as if you are drawing the bow on the string. The height of the lift will depend upon style and tempo. Bringing it all together in a simple piece of music.